Mark your calendar to join Bird Conservancy of the Rockies for our annual celebration of bird conservation, education and stewardship. Activities to include guided bird walks, presentations, educational activities for kids and adults, and much more. 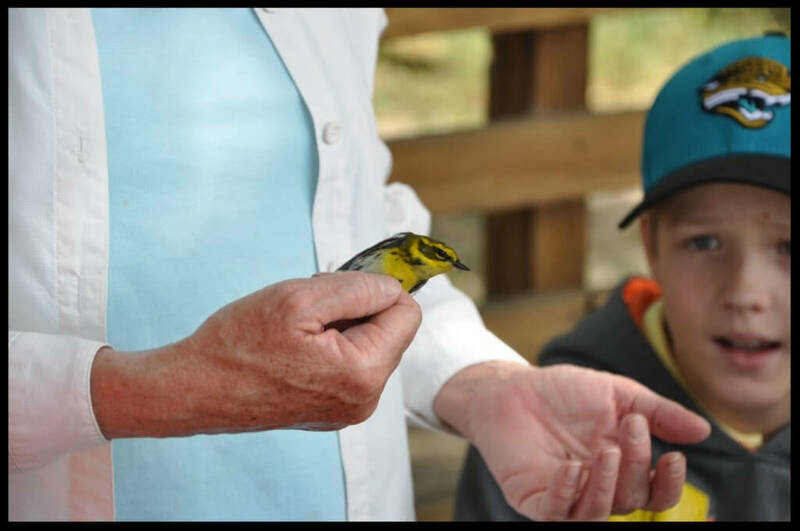 Join us at the Karval Mountain Plover Festival for a community-sponsored weekend of bird watching, wildlife viewing tours, entertainment, history, arts and crafts, music, antiques, and lots of great food! Every year, the community of Karval in eastern Colorado comes together to celebrate the return of Mountain Plover to their fields, inviting birders from around the world to join in the moment and experience local hospitality and culture. Bird Conservancy’s Ryan Parker shares an update about this year’s Mountain Plover Festival (April 26-28, 2019) and the exciting things they have planned. Through a grant from Great Outdoors Colorado, Bird Conservancy of the Rockies is partnering with private landowners in Morgan County, Colorado to eliminate cheatgrass—an extremely invasive weed that outcompetes native vegetation, reduces habitat quality and increases fire hazards. Black Swifts are thought to forage long distances from their nest sites, but their basic movement ecology is unknown. Knowledge about daily foraging routes and distances will help identify flight patterns, foraging hotspots and habitat relationships—critical to understanding the conservation needs of this enigmatic species. Traditional and high-tech tools are revealing details about where Mountain Plovers spend time during migration and over winter—highlighting critical habitat locations and guiding much-needed conservation efforts. Water is vital to support people, agriculture and wildlife—and it’s in short supply across the West. Private landowners, conservation organizations, corporations and government agencies are coming together to find solutions in Colorado’s South Platte Basin. After several weeks of intensive nest searching and observation, Bird Conservancy of the Rockies has confirmed that Baird’s Sparrows are actively breeding at Soapstone Prairie Natural Area—the first time the species has been documented reproducing in the State of Colorado. This remarkable discovery marks an exciting milestone in an already-eventful 2018 summer field season. As our population grows, so does the footprint for housing, commercial businesses, and food production. Habitat loss is having a big impact on grassland and prairie birds, and private lands are critical to that story. Bird Conservancy is working with diverse partners, including land developers, to lighten our environmental impact and deploy innovative techniques to conserve iconic birds like the Burrowing Owl.